Hat tip to A.A., M.A and F.A. for reminding us. 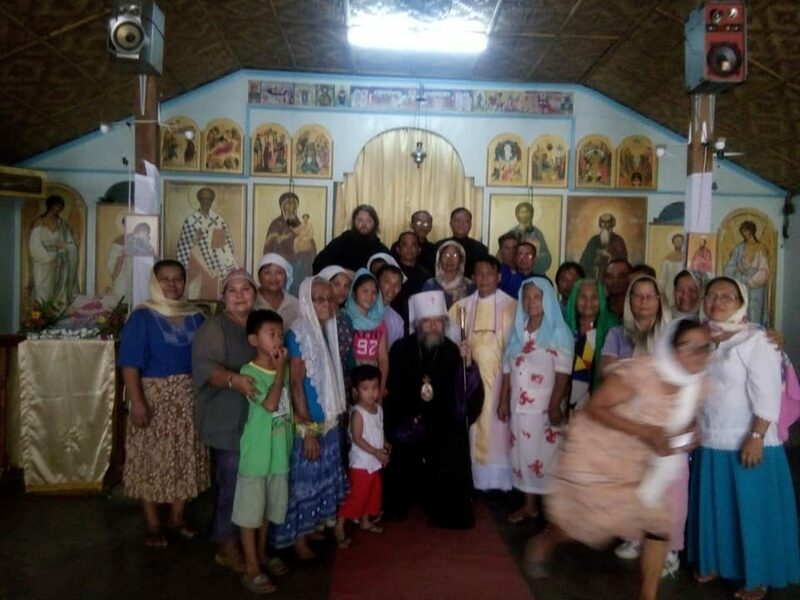 On Tuesday morning, 13 October, our acolyte in the Zhitomir parish, the servant of God Sviatoslav Vitol’dovich Gansky, decided to travel to the city of Novograd-Volynsky. He got a ride in a passing car; it turned out that behind the wheel was a priest of the Moscow Patriarchate, Fr. Sergei. Along the way, Slavik told Batiushka that he was an altar-server in a parish of the Russian Church Abroad. 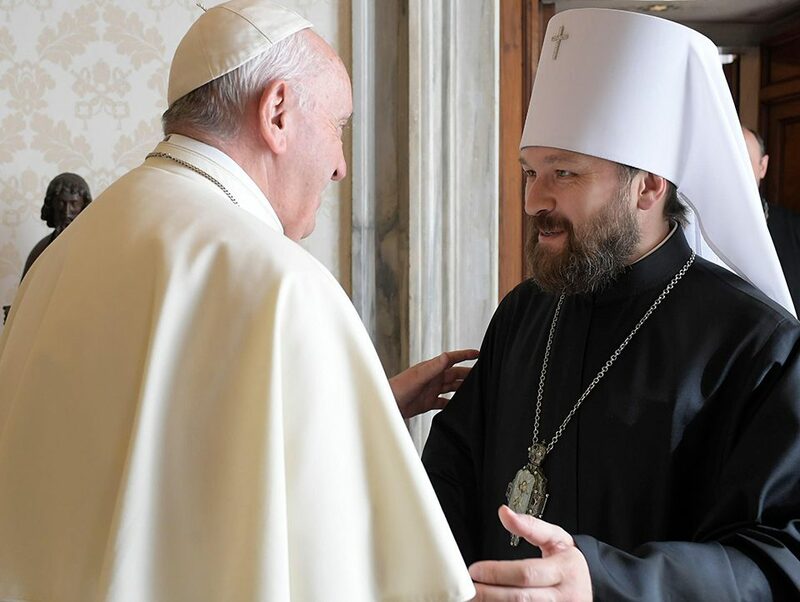 Instead of going to Novograd-Volynsky, Batiushka took him to a local police station, where together with a policeman, he began to demand from him a renunciation of our Church, threatening him that they will open a criminal case and imprison him. He refused. Seeing his intractability, Fr. Sergei took him to his monastery – Saint George’s – in the village of Gorodnitsa. There, attempts to persuade him continued with the help of lavish and refined refreshments and promises on the one hand, and calumny and defamation directed at our Church on the other hand. Inasmuch as Sviatoslav did not want to renounce our Church, they locked him up and forbade him to leave the environs of the monastery. In response to a telephone call from his mother, Fr. Sergei insulted her and threatened her with various unpleasantnesses. Only after the rector of our parish, Fr. Alexander Leleka, appealed to the office of the public prosecutor, on Wednesday, at about two o’clock in the afternoon, did they free Slavik from that “holy” place. The question to people who know: Is there not a corpus delicti in the actions of Fr. Sergei? There is something in his actions not at all like the conduct of normal people. Also, not long ago, the police came to our priest in the Khmel’nitsky province, Fr. 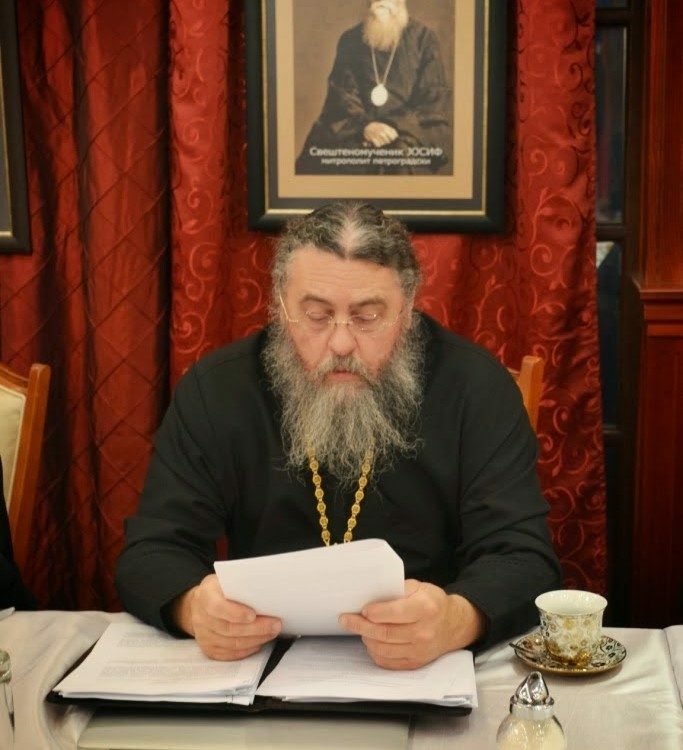 Pankraty, and said that a letter from the MP had been received by them, in which it was written that the Church Abroad had united with the Moscow Patriarchate, but that he, inasmuch as he had not united, was a rogue and not a representative of the ROCA. Fr. Pankraty had to send a copy of the certificate of our registration so that he could prove that he exists legally. 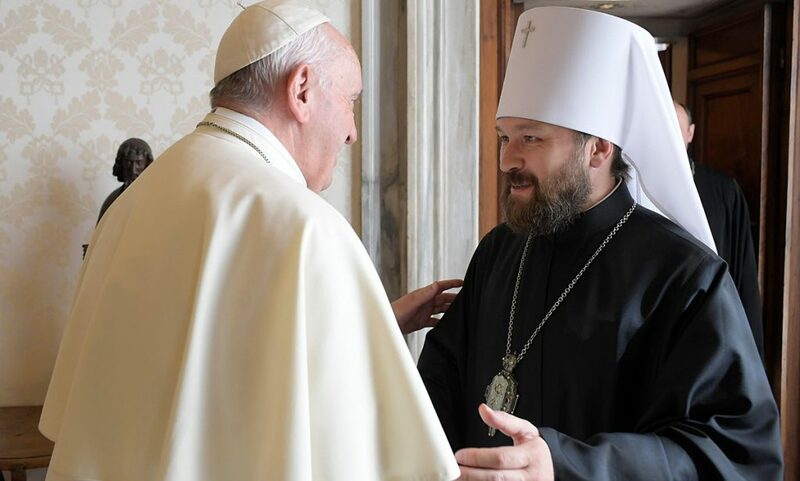 There is no cause to doubt that these “swallows” fly to us from the MP Patriarch Kirill. He has enormous experience in the struggle with our Church, beginning with the seizure of our property in Ottawa and in the Holy Land, and ending with the intrigues that let to the split in the ROCA.